More ski areas expected to open by the weekend. 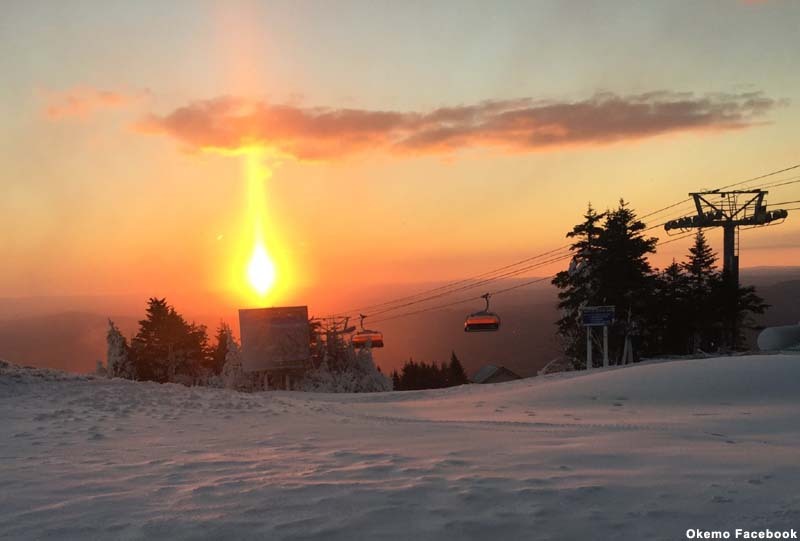 With temperatures dropping low enough for snowmaking throughout New England, six ski areas in four states will be operating their lifts today. Over a dozen additional areas are expected to open by the weekend.